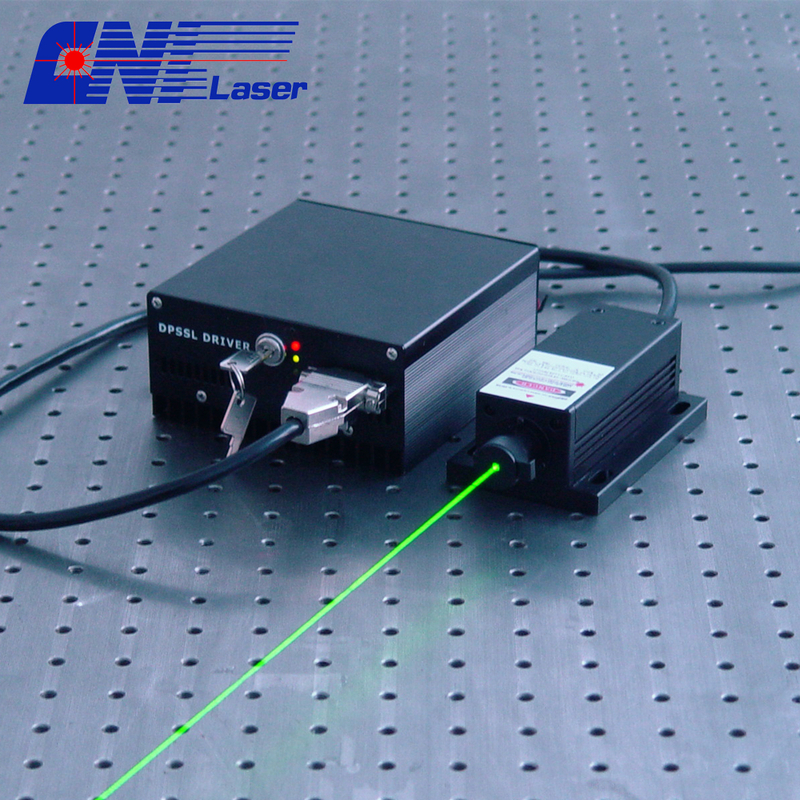 300mw 532nm Green Laser is used in collimation, Laser medical treatment, scientific experiment, optical instrument, etc. Its operating mode is continous working, the output power is between 1-300mw, power stability is <1% <2%, <3% optional. The transverse mode of the laser is TEM00. Besides, the beam diameter at the aperture is nearly 1.2 and the warm up time is less than 10 nminutes. Otherwise, the warranty is within one year and the working temperature is between 10-35 ℃. The expected liftime is about 10000 hours. Looking for ideal Solid Laser Manufacturer & supplier ? We have a wide selection at great prices to help you get creative. All the 532nm Solid Laser are quality guaranteed. 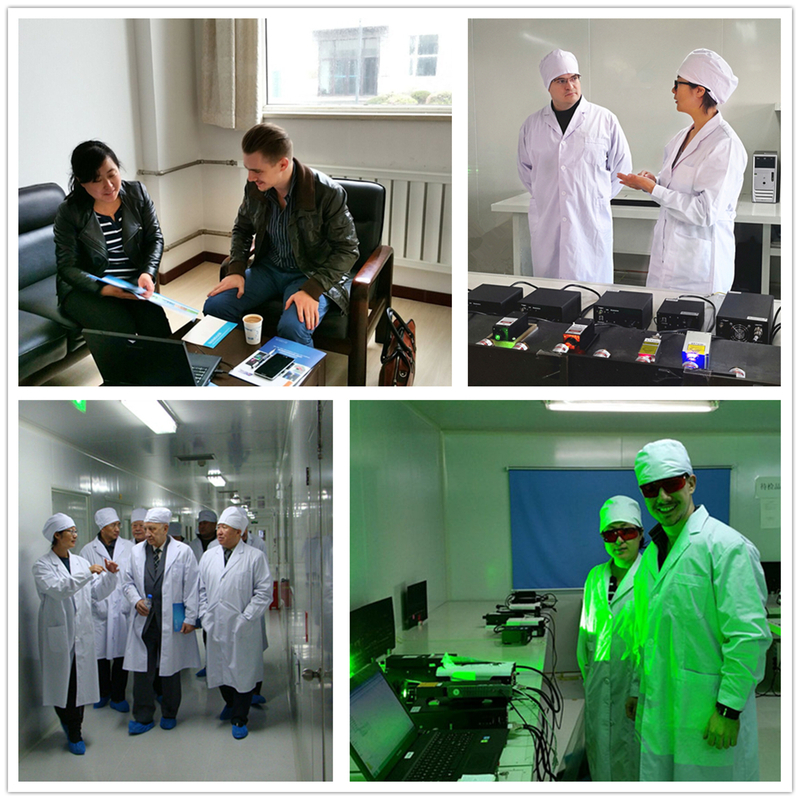 We are China Origin Factory of Solid Green Laser for Experiment. If you have any question, please feel free to contact us.